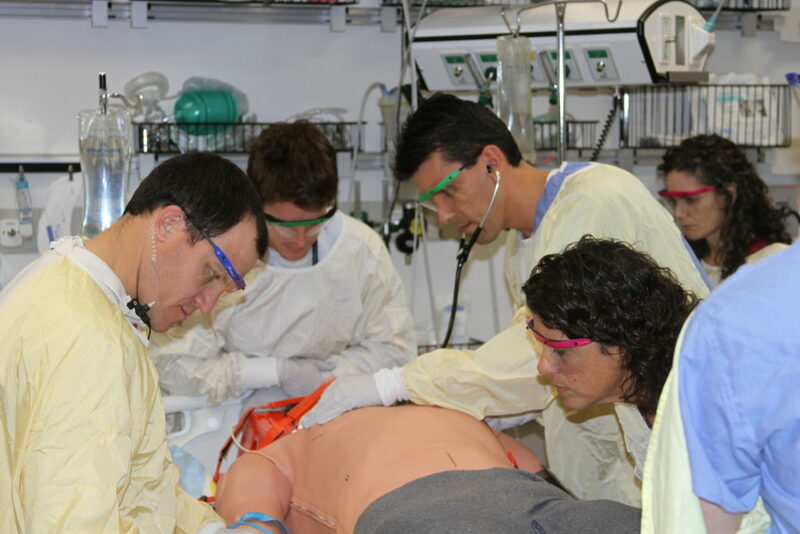 The Simulation Instructor Course develops faculty for simulation-based education. The course is a combination of lecture and interactive hands-on experiences. The participants learn about the core principals of simulation-based education as well as debriefing techniques. The course is taught by faculty who are currently using simulation-based education at the Hannaford Center for Safety, Innovation, and Simulation in their existing curriculum. Participants have an opportunity to design and implement a simulation scenario including the debriefing process. Participants should attend the entire course to receive the completion certificate and CMEs.